Here are a few suggestions how you can get involved with the Dearborn Symphony. When you visit a Corporate Sponsor, buy their products, or use their services please thank them for supporting the Dearborn Symphony. If you know a business that should be on our sponsor list, please ask them to call the Symphony Office at 313-565-2424 to learn how to participate. 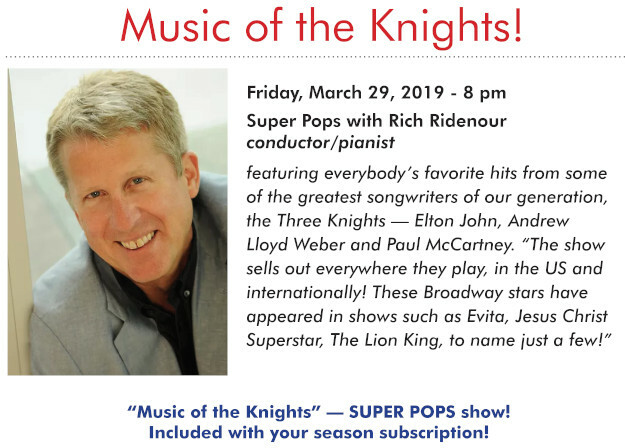 © 2019 Dearborn Symphony Orchestra. All rights reserved.